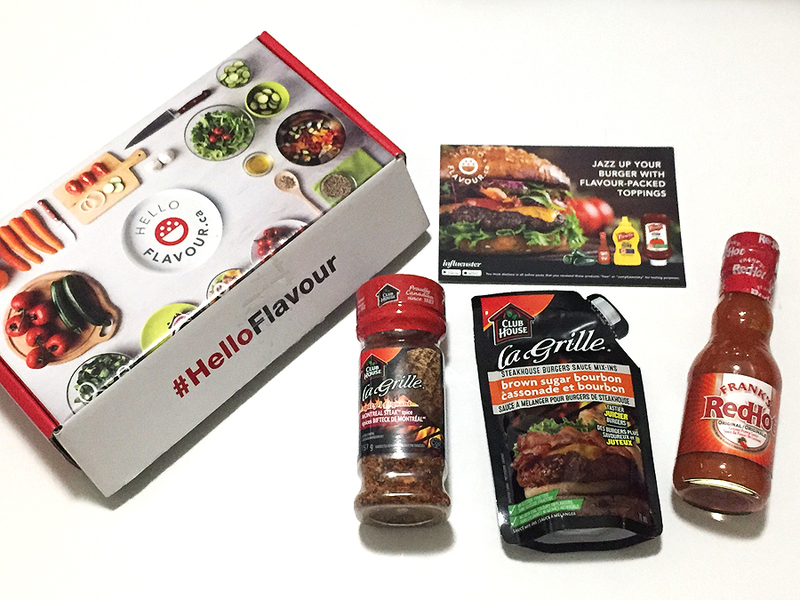 It's BBQ season and I've got my HelloFlavour.ca BBQ Box from Influenster to get started! I received the products complimentary for review purposes. 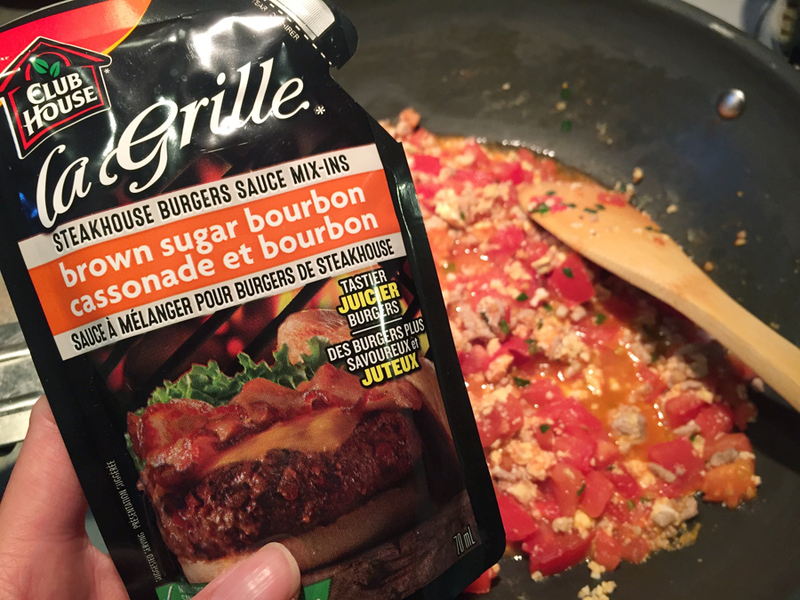 The Club House La Grille Brown Sugar Bourbon Mix-in sauce makes burgers taste even better! 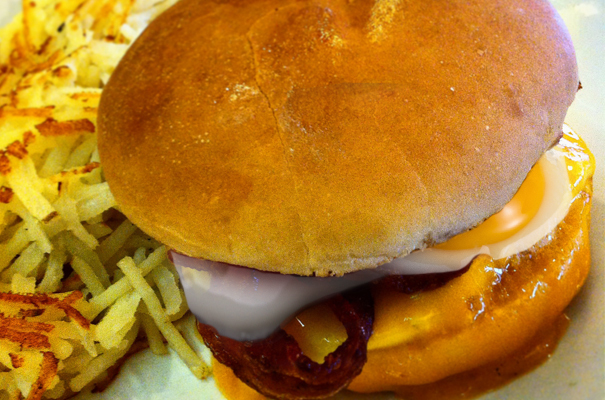 It's really sweet and juicy and it was easy to make. I'm definitely making it again on our next summer BBQ gathering. On May 19th, 2018, the 2nd annual Korean Consul General Cup and Taekwondo Festival took place at the Richmond Curling Club (5540 Hollybridge Way) - not too far from the Lansdowne Skytrain Station (about a 10 min walk). Taekwondo Poomsae competition started around 9:30am and then board-breaking later on. I brought my son along and knew he would have a great time. Although we arrived later in the afternoon, we were able to watch the sparring competition and cheered for our team-mates as well as greet a few of our Taekwondo Masters. The little ones were super cute and it's pretty amazing how well they did in the competition. If you have children who train in Taekwondo, the tournaments would be a great opportunity to showcase their skills in either Poomsae (patterns), Sparring or Breaking. Beautiful trophies were awarded to all the competitors. It was a great event where we get to learn a little bit about the Korean culture, practice Taekwondo, and eat delicious food. On May 7, 2018, GRAMMY Nominated Singer Miley Cyrus wore jewelry by Sydney Evan while appearing on the red carpet for Heavenly Bodies: Fashion and the Catholic Imagination Costume Institute Gala at the Metropolitan Museum of Art in New York City, New York. Miley wore a custom Baguette & Round Bezel Medium Hoop Earrings with a Large Bezel Cross, Pyramid Spike Cross Charm, Small Spike Studs, Pave Chain Link Ring in Yellow Gold, and a necklace, all by Sydney Evan. All throughout May you can earn large bonuses when sign up as my referral on Swagbucks. Swagbucks is a rewards site where you earn points (called SB) for things you're probably doing online already, like searching, watching videos, discovering deals, and taking surveys. 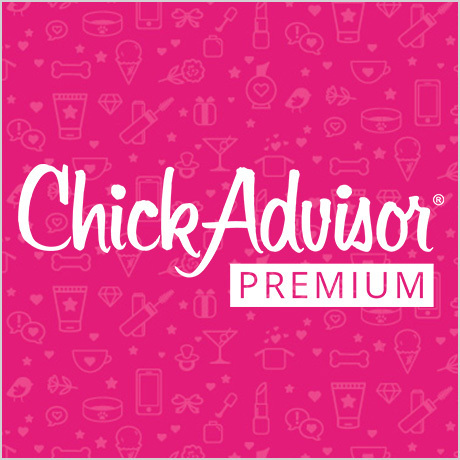 Then you take those points and exchange them for gift cards to places like Amazon, Starbucks, or PayPal cash. 2. Earn 300 SB total before May 1st, 2018. You'll get a 300 SB bonus for it! 3. That's it. It's super easy, and Swagbucks is for real. I use it myself, and I've earned 7000 SB and spent it on Amazon Gift Codes. 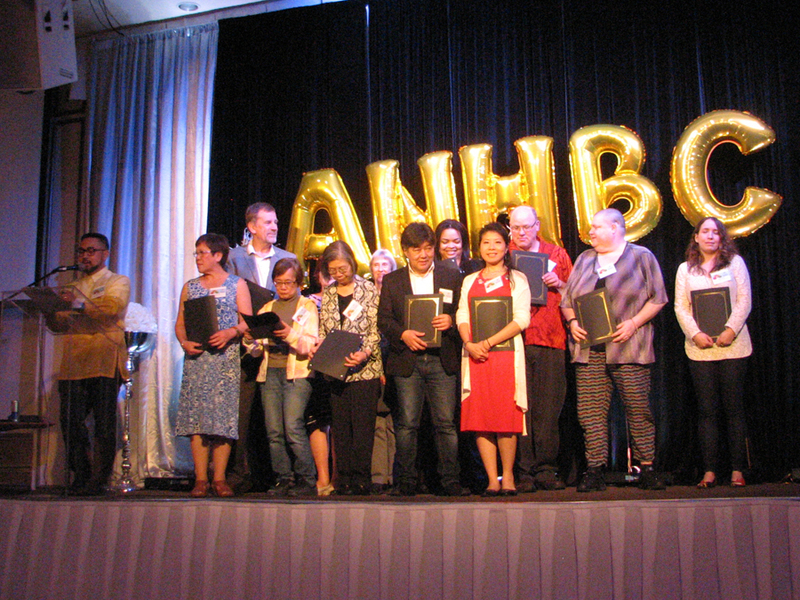 Thank you ANHBC for an amazing evening and I am humbled to be receiving this award. Special thanks to FHNH for the opportunity to share my expertise and provide creative support to the committee as well as to give back to the community. 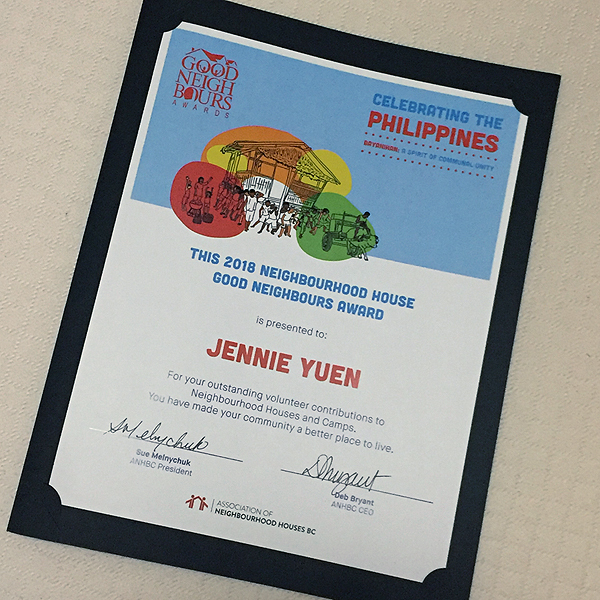 This has been an amazing experience and to know there is support from everyone here at Frog Hollow Neighbourhood House. I'm grateful to have known these wonderful friends and staff. 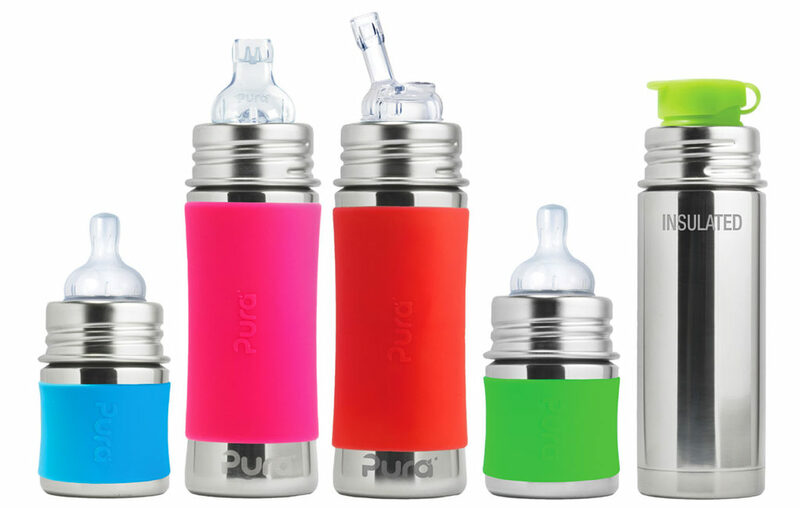 Welcome to the Pura Stainless Drinking Bottles Bundle Prizepack Giveaway! This giveaway is part of our Mother's and Father's Day Gift Guide and is hosted by the Social Media Gurus Network! Stop by to see all the giveaways and great products. Nothing matters more for your little ones and big ones for that matter. As the ONLY 100% plastic-free bottle line and the ONLY bottles to be NonToxic Certified by MADESAFE Pura is the proven safety leader. Read full review here. ONE (1) lucky winner will receive 4 Pura Stainless Drinking Bottles Of Their Choice Plus An Assortment Of Accessories! 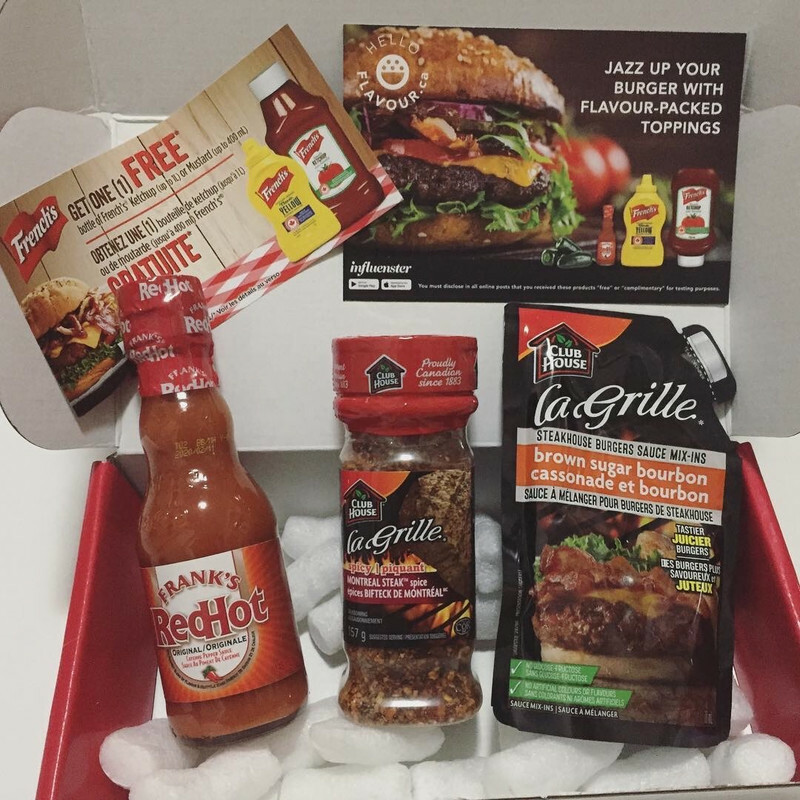 This Giveaway is valid to United States residents only, 18+. 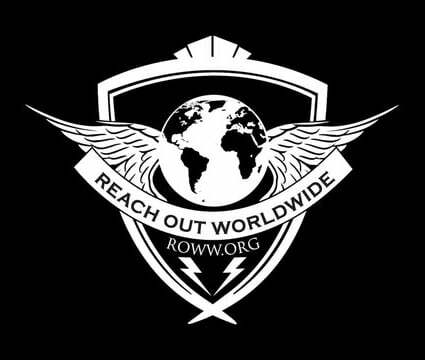 Giveaway event will end at 11:59 PM (EST) June 15, 2018. The winner will have 48 hours to email their information back. Also we all “love it if you like us” on Facebook! 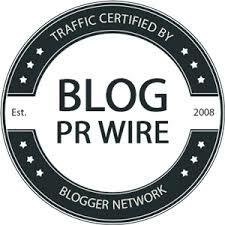 If you like our blogs on social media it helps us bring you only the best giveaways and more of them! Enter below and Good Luck! Disclosure: Bloggers in this giveaway were not compensated and are not responsible for prize fulfillment. This giveaway is in no way endorsed, affiliated, or associated with Facebook, Twitter or any other Social Media Networking Site. You are not eligible if you have won a prize from any of the sponsors in the last 12 months.